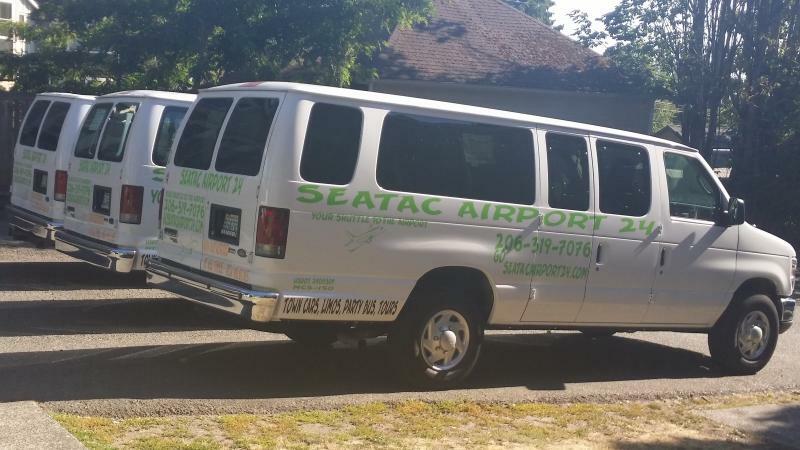 Transfer, Point A to Point B, Birthday Party, Prom, Wedding, Graduation, Show, Weekend Out, Party Bus, Charter, Seahawks, Sonics, Sounders, Any Venue﻿. Or Call us at 1-888-806-0677 or 206-356-7664 . 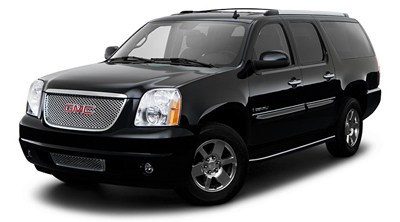 RATES: Shuttle, Private Van, Prius,Towncar, Suv, Limo, Charter Bus, Party Bus.